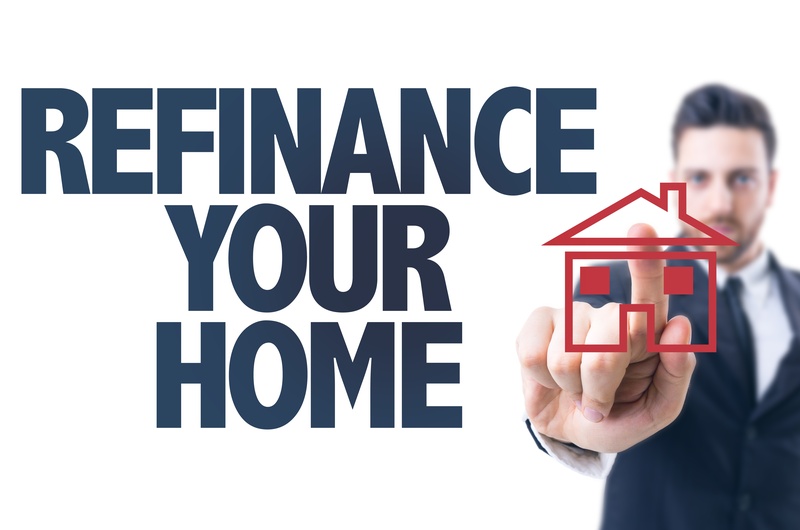 Mortgage Refinancing: When is a Good Time to Refinance Your Home? Who doesn't love the idea of saving a few bucks, especially when it comes to paying a mortgage? Considering the fact that mortgages are one of the biggest expenses that consumers have, it would be extremely helpful to be able to slash that payment, and mortgage refinancing can make that happen.